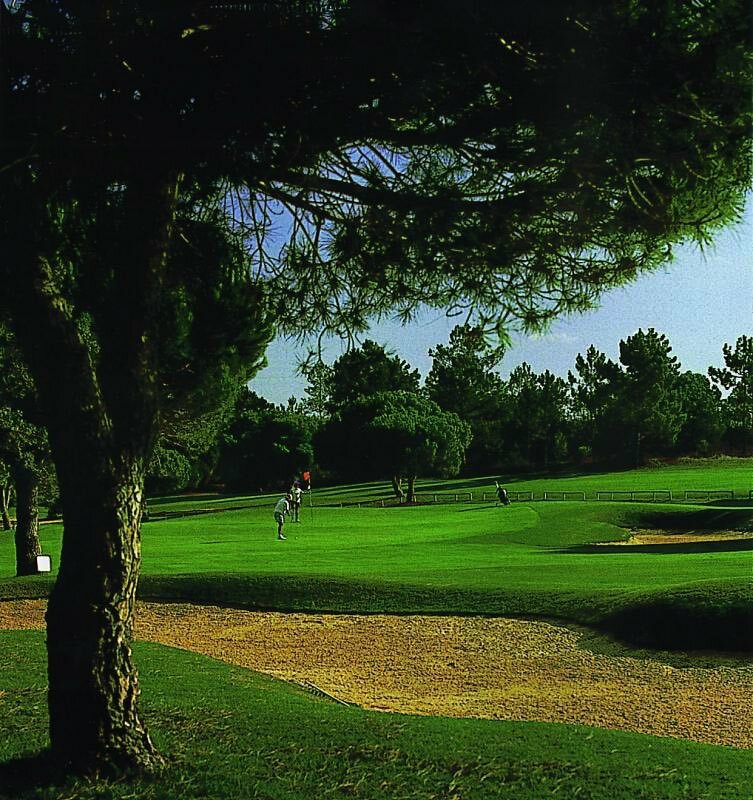 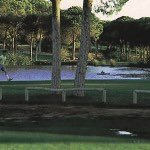 Pestana Golf Resorts’ Vila Sol Course opened in 1991 and has become a popular venue, and host of many high profile tournaments. 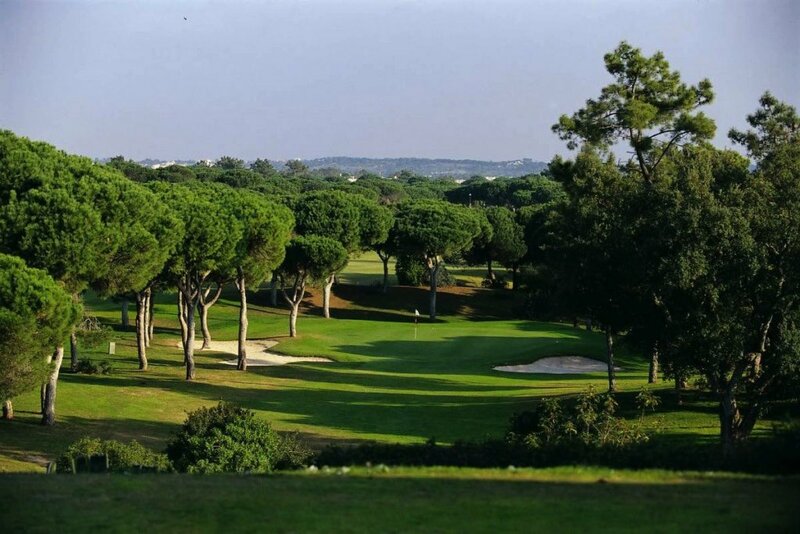 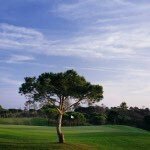 Laid out by Donald Steel, the 6,393-metre par 72 Vila Sol Course is located in the Central Algarve and is set in 75 acres of natural beauty. 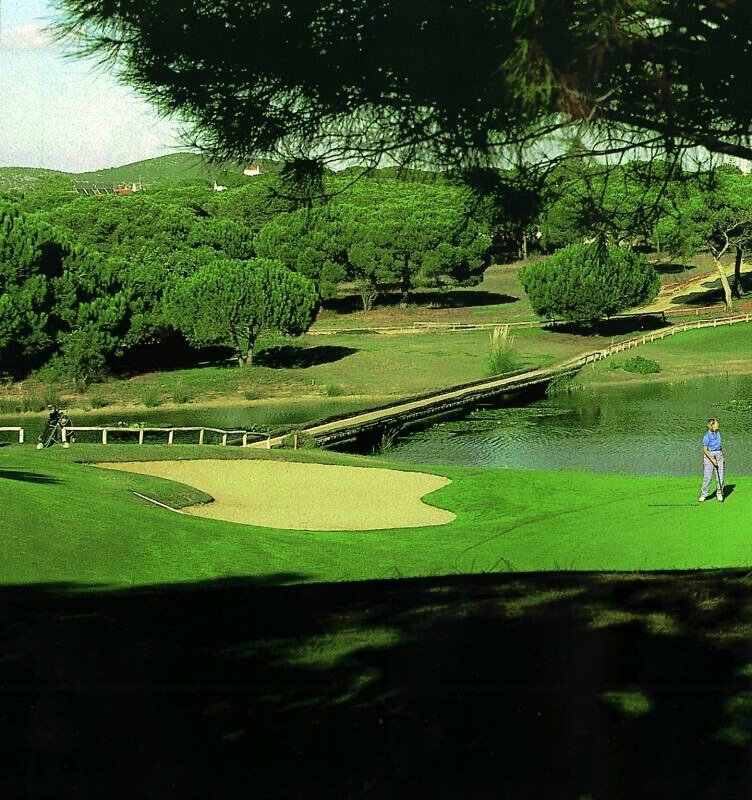 The site is also home to the nine-hole Vila Sol Academy Golf Course. 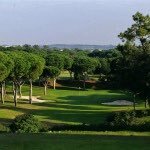 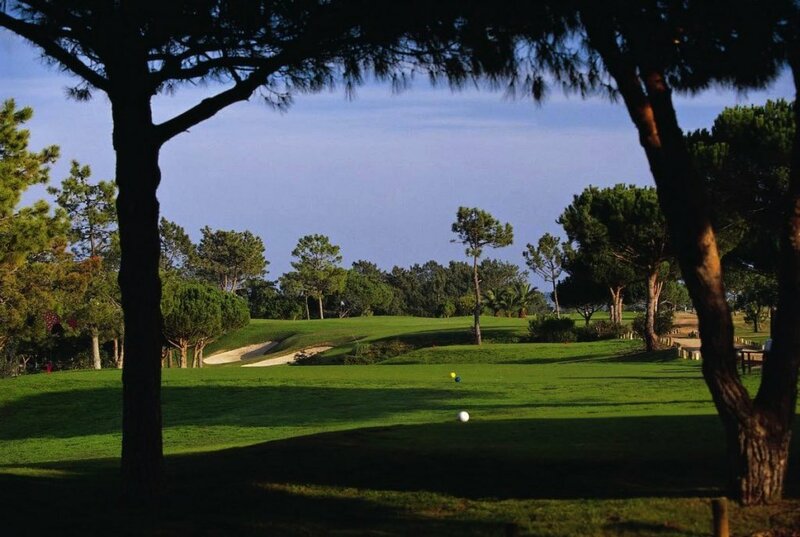 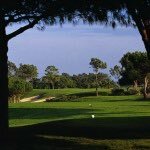 Tall Umbrella Pines and many almond and fig trees border most fairways of the Vila Sol Course and there are several challenging water hazards set close to the pristine fairways. 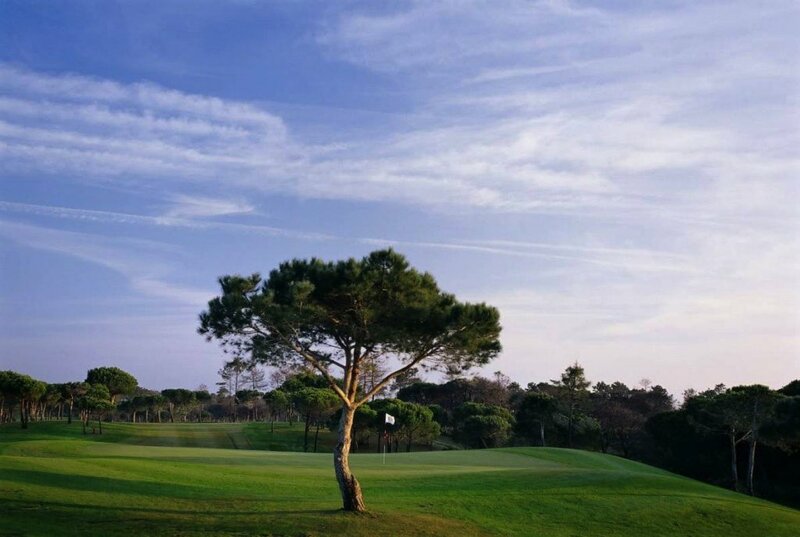 A superb clubhouse overlooks the 18th green and provides the perfect place to relax after your round.